If you've ever wanted to help families discover cloth diapers and get involved with a worthwhile cause, here's a great organization for you! 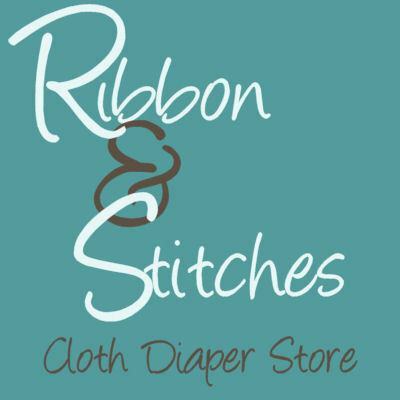 As part of our second annual Choose Your Charity Event, which runs fromNovember 10 to 25, 2013, we're putting the spotlight on several wonderful cloth diaper charities that collect new and used diapers (even those needing repairs!) 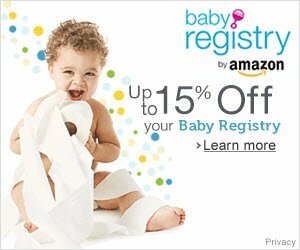 to help other families get started out with the initial costs of purchasing diapers. 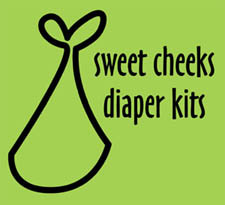 Introducing Sweet Cheeks Diaper Kits, a cloth diaper charity located in North Carolina. We interviewed Shane Morris, founder of the program, as part of our interview series. All advertising revenues collected from this page have been donated to charity! Read more about the Choose Your Charity Contest! We are a 501(c)(3) organization and our mission is to provide low-income families in the NC Triad area with FREE cloth diapers and supplies. Cloth diapers are less expensive, better for the environment, and are reusable. Help us change the world, one cloth bottom at a time! 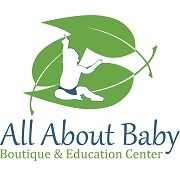 We currently partner with the WIC (Women, Infants and Children) offices in Gulford County, NC and Randolph County, NC distribute our free cloth diaper kits. As of August 2010 to August 2012, we have served 38 families, and we currently have a waiting list. Guilford Co and Randolph Co WIC employees select our participants based on need and a desire to use cloth diapers. Our FREE cloth diaper kits include everything a family needs to cloth diaper one child. Each family will receive one kit for every child in need of diapers, as well as instruction and ongoing support. Kits are returned to Sweet Cheeks upon completion of the program. You can help by donating your new or gently used cloth diapers (any size, any style), or making a monetary donation to our organization. We are a 501(c)(3) organization, so all donations are tax-deductible. 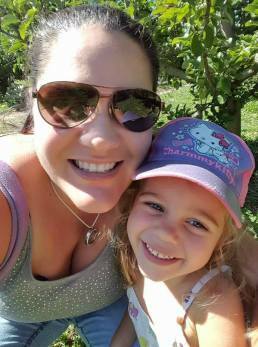 Shane Morris, our founder and a cloth diapering mom, discovered that there was no local, state or federal assistance for diapers (cloth or disposable). She decided to make an impact in her local community and give back to families in need. So she taught herself to sew, contacted the federal WIC (Women, Infants and Children) Program, and began making cloth diapers. Sweet Cheeks is now an all-volunteer non-profit organization that serves the Triad, NC area. Shane was moved by what Lily Tomlin once said: "'Somebody should do something about that.' Then I realized I am somebody." Shane, you and your volunteer team are truly making a difference! Thank-you so much for all of your hard work and dedication to this amazing organization! There are countless families who benefit from your diaper kits! If you know of a cloth diaper charity that we should feature, please let us know! It's easy, just contact us with a quick note! To find out how you can be involved in our Choose Your Charity Contest, which runs from November 10 to 25, please visit our Choose Your Charity Page.